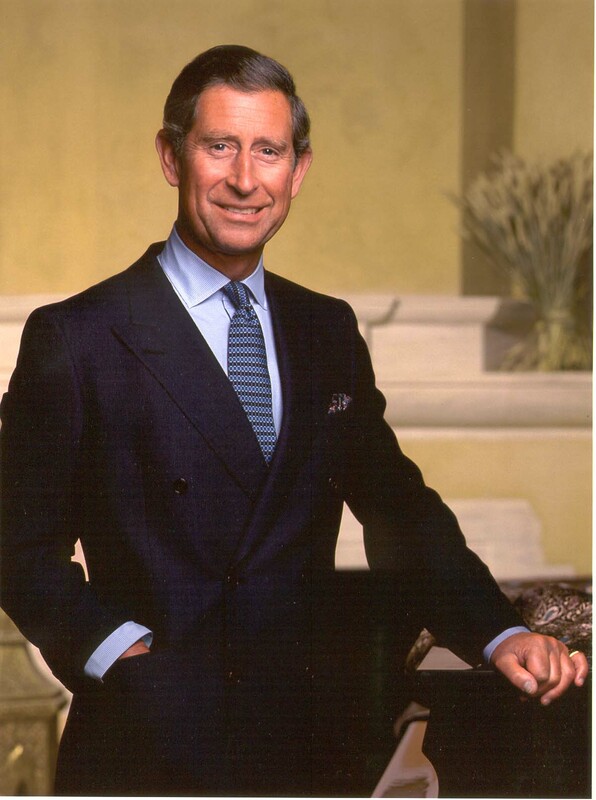 Now of days everyone is a DJ, even Prince Charles. Watch as he learns how to match beats for the first time. As an added bonus watch him attempt to breakdance.